The Zymol Detail Brush has a curved toothbrush shape and long natural bristles to reach around trunk hinges, door hinges, emblems, etc. It’s the details that make the difference. 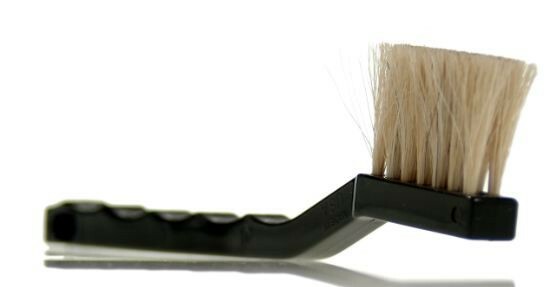 Soft, long Horse Hair bristles, molded into a handle without metal protect your paint while you’re using this lightweight Detail Brush. Great for interior detailing too! The Zymol Detail Brush has a curved toothbrush shape and long natural bristles to reach around trunk hinges, door hinges, emblems, etc.